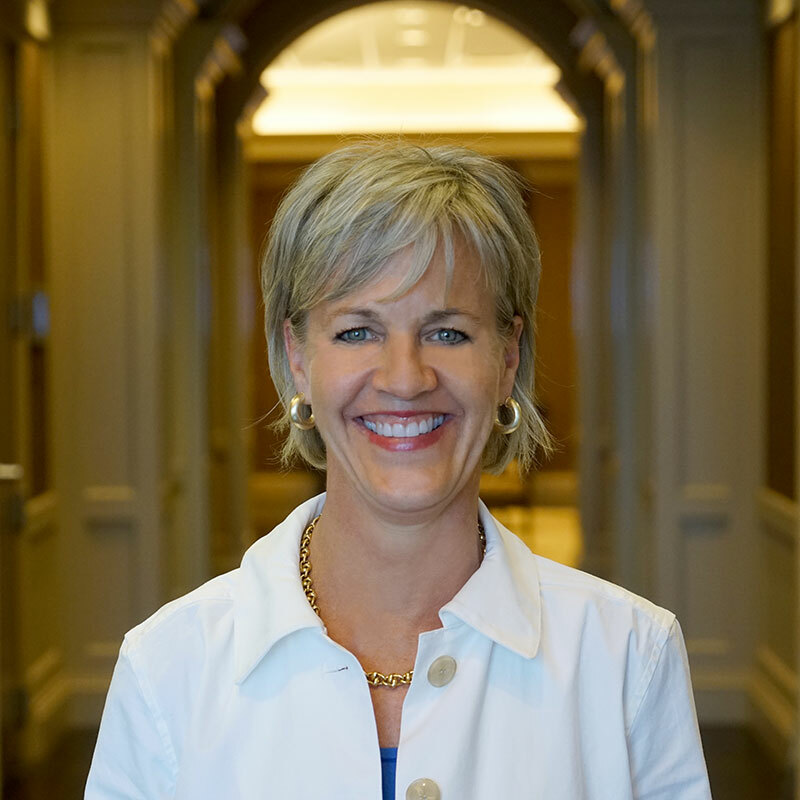 As the Director of Talent at Kane Realty Corporation, Betsy Reade leads the development of talent acquisition solutions. Her responsibilities include strategic design, employment branding, workforce planning and exclusive operational excellence in accordance with Kane Realty’s mission and values. Betsy manages the entire selection process to include sourcing, interviewing, preparing and extending offers, and successful on-boarding for new team members. Betsy Reade also focuses on ensuring the team’s development of skills and capabilities to support the growth and evolution of Kane Realty while retaining and developing the company’s employees. Betsy Reade has been involved in Human Resources her entire professional career and has enjoyed contributing as a leader and consultant working in a variety of settings including large global companies and smaller, fast-paced, growing organizations. In her last company, while the head of HR, the team grew from 50 – 225 employees and successfully completed 3 mergers and acquisitions. Betsy Reade attended UNC-CH where she received her BS in Industrial Relations and Psychology. Betsy Reade is a member of the Society for Human Resources Management (SHRM) and has her SPHR and SHRM-SCP designations. She is a member of WorldatWork and CAI’s HR Peer Learning group. Betsy Reade serves as a Deacon at White Memorial Presbyterian Church where she and her husband have been active members since 1988. In her spare time, she enjoys time with her family anywhere, but preferably at the North Carolina coast.